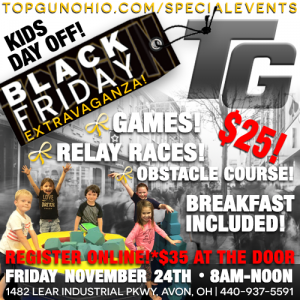 BLACK FRIDAY KIDS DAY OUT!! Join us THIS Friday! Click the image to register! Load More...Check out TG on IG! Once A Family, Always A Family!